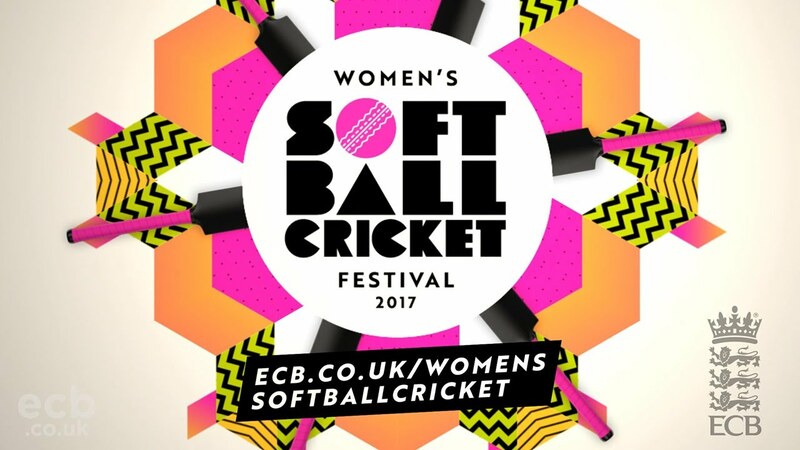 Women's Soft Ball Cricket Festivals. No pain, all gain! Soft Ball Cricket is a new, fun, fast, social game for all abilities featuring a, you guessed it, soft ball. Below are the new women and girls coordinators and which area they are responsible for. 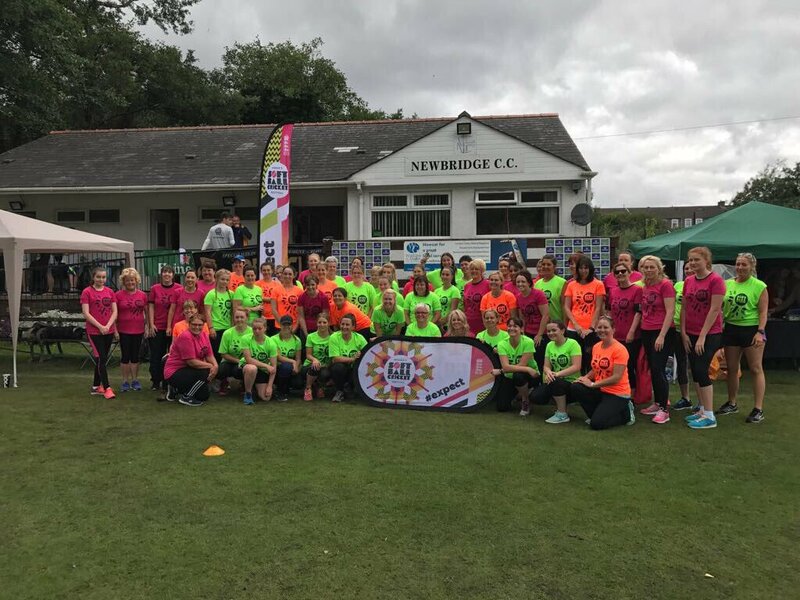 Please contact them direct for information around women's and girls cricket.